LAST DAY! 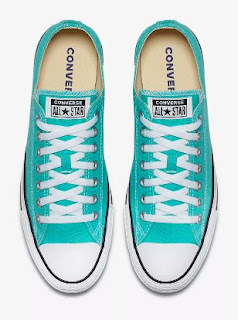 Converse - 50% off Select Seasonal Color Styles with code 50COLOR at checkout. These are the LOWEST PRICES I've seen.